They say that "there are two constants in life, death and taxes", but there are at least three, "mechanical failure" being the third. If it has moving parts, it's only a matter of time before they stop moving or start moving in a way they shouldn't. Your furnace is going to break; it's not a matter of if, but when. When your furnace goes down, getting it repaired is often an emergency. That when always seems to be the time that having the furnace break down is going to be the least convenient for you, for example; it's Friday evening of a long weekend, the start of a very cold spell, you're hosting a family dinner at your home that evening, or are leaving the country for a week the following morning. We'll be there ASAP to get the heat back on, providing you with tips and industry tricks for getting some extra heat into your home in the meantime. Nobody ever plans to have their furnace break down, but when it happens you usually need it fixed NOW, and we'll be there for you. 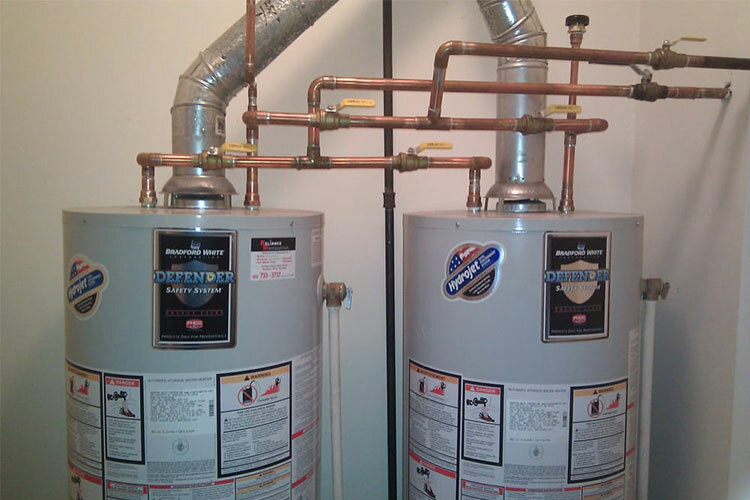 Furnace repair is our forte and is the core service our company is built around. It's what we spend the most time doing throughout the year, what comes most naturally and effortlessly to us, what we enjoy doing the most and what we get the best results for our clients through. 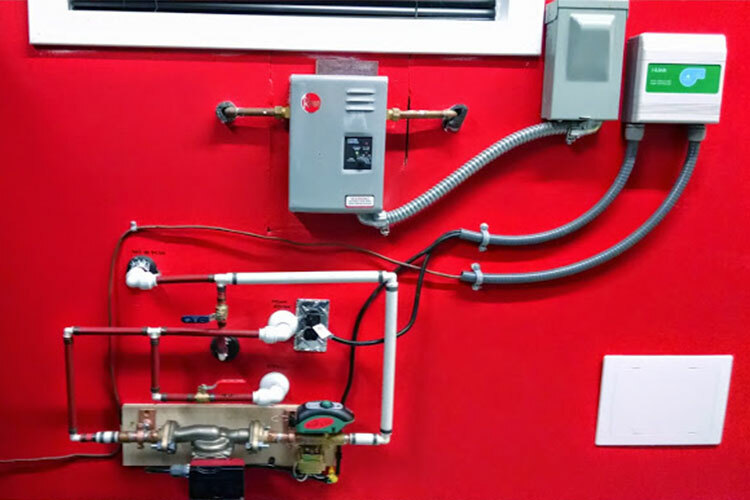 We firmly believe that we're arguably the outright best residential heating and air conditioning contractor in Calgary and area at furnace repair. Our team of furnace repair technicians literally has thousands of furnace repairs under their collective belts, and have literally "fixed" furnaces over the phone in our sleep. There were times we didn’t remember the midnight conversation even happened until receiving a phone call the following day from the homeowner we got the heat back on for, while saving them from an after hours furnace repair charge, thanking us profusely for something we weren't even conscious enough at the time of the midnight call to remember having taken place! In short, we love being your furnace repair gurus.